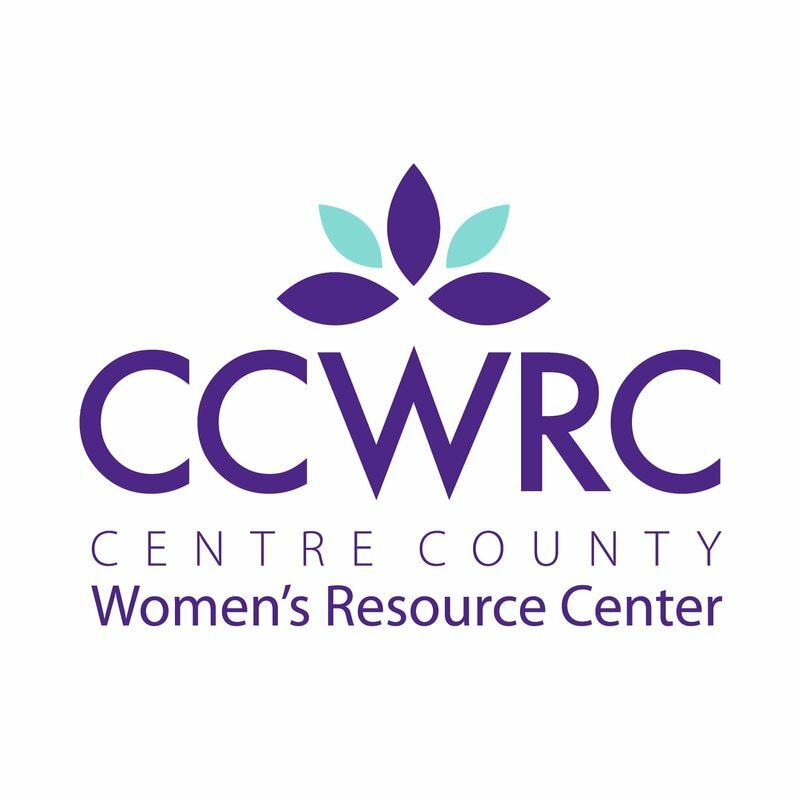 Join Left Right Repeat and the Women’s Resource Center of Centre County for a fun filled wintery run in the Borough of State College. All Proceeds will be donated to the Centre County Women’s Resource Center. The 3rd Annual Sweetheart 5K run/walk will start and finish at the State College Borough building. Race registration and packet pickup will be open beginning at 9:45am on Saturday 2-11-17. (Race day)mInside the Borough building main lobby area. Start line will be held in front of the Borough building.